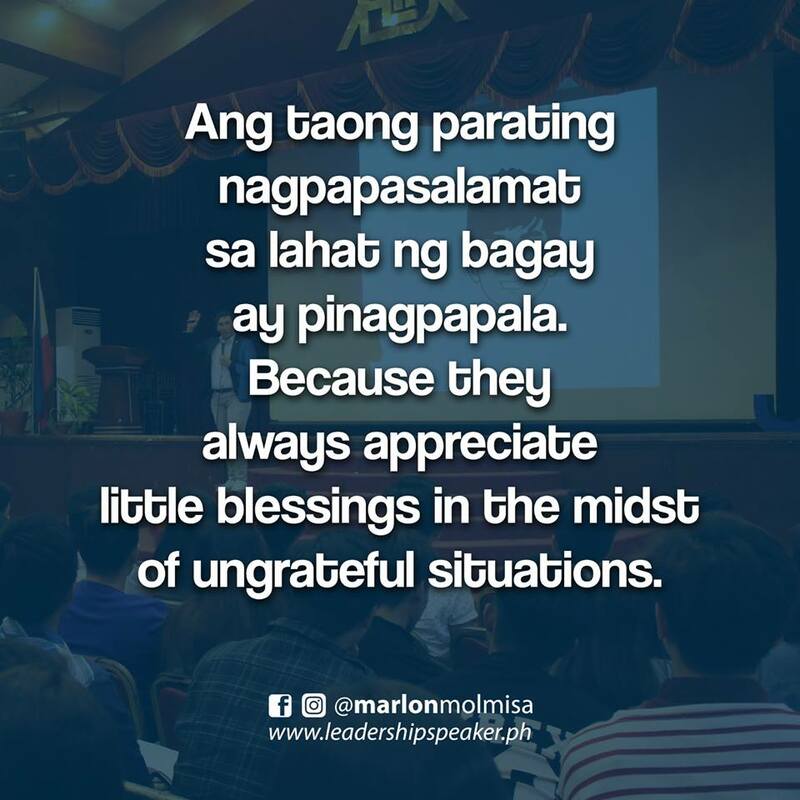 For you to become more successful, always be grateful. One time, I asked a CEO of a company, "Sir, what makes an employee to get promoted?" He said to me, "If a person knows how to be thankful with his small salary in a small company, I believe he deserves to be appreciated. He works not for money. He serves out of passion. Passion unlocks our potentials and shakes the heaven for breakthroughs."